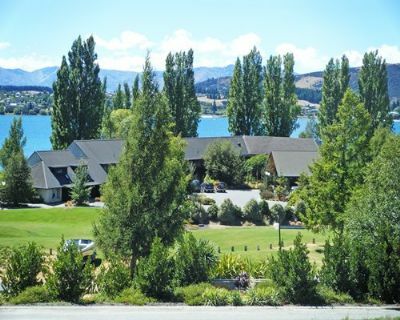 A true resort getaway near the shores of a glimmering, blue lake is what adventurous travelers who choose a stay at Edgewater Club in scenic New Zealand find. 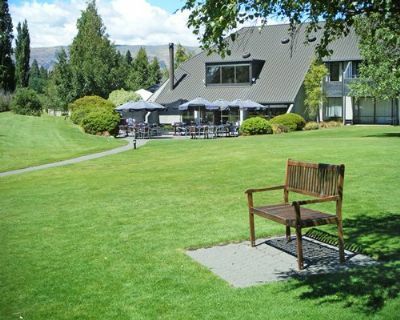 From breathtaking orange and yellow sunsets to verdant green lawns, to sights of mountain peaks as they're reflected in the blue lake water, these Wanaka timeshares for sale pay off in photographic opportunities galore. Spacious timeshare units feature nice touches like DVD player, CD player and stereo, dishwasher, microwave, oven, and washer and dryer. Everyone will enjoy the spaciousness, giving each person room to stretch and relax. 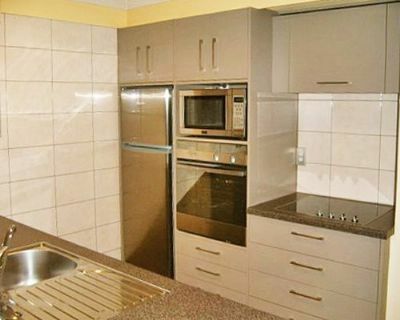 One and two bedroom beautifully decorated apartment-style units ensure that everyone has a good time. At the Edgewater Club resort, timeshare owners enjoy premium amenities like a restaurant, children's play area, spa pool, full tennis courts, bicycles, Internet access, a barbecue area and sauna. This gorgeous area of New Zealand is often lovingly called an Alpine retreat, offering year-round enjoyment. With so many activities, everyone will stay thoroughly entertained. Go on a wine tasting excursion one day, then go bungee jumping, take a flight in a genuine antique war plane or go sky diving the next day. The sky truly is the limit, or is that limitless as well? 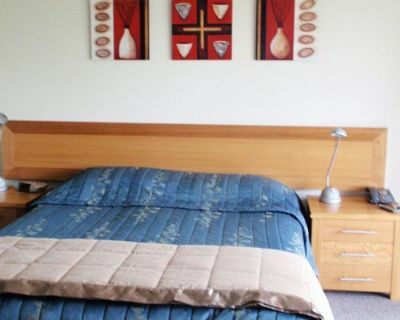 In winter, you will love the ski fields of Cardrona or Treble Cone. In summer, a helicopter ride, water skiing, trout fishing, jet boating and rafting will fill your days and create fond memories. 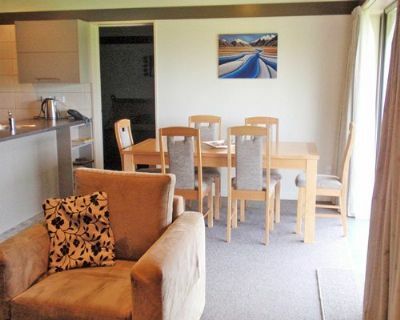 Buying Wanaka timeshares for sale will turn out to be a real investment in family fun and wonderful memories of time spent together. Guests of Edgewater Club have delightful dining options. There is Sargoods Restaurant, which is a local and guest favorite restaurant. You'll also find the Wineglass Cafe nearby. At the cafe, guests can enjoy relaxing by the cozy fire and take part in Al fresco dining in a pretty terrace area. Time spent enjoying activities and relaxing with family and friends are priceless. It's smart to take these holiday opportunities whenever they come along. Contact Edgewater Club Specialist Today!